Many parents who have a child with ADHD may wonder if getting a pet is a good idea. Pets offer a child unconditional love and companionship, and having a pet can help teach kids a lot about responsibility and empathy. Since kids with ADHD may struggle with these skills, a pet can be a positive factor in their lives. Caring for a pet requires planning ahead for things like feeding the animal. Thus, having a pet can build time management skills. The activities of walking and playing with a dog provides a great physical release for excess energy. Pets offer unconditional love and companionship and can help kids with ADHD develop empathy. Petting and cuddling an animal can reduce feelings of anxiety and stress. Pets can facilitate socializing since animals attract attention and can be great conversation starters. Involve your child in the process from the beginning. Get them to think about the kind of pet they would like and what that experience would entail. In the case of dog or cat, work with them to research the breeds that are est suited to their temperament and level of impulse control. Help them plan for caring the pet and get them to understand and commit to doing what is needed for their part. 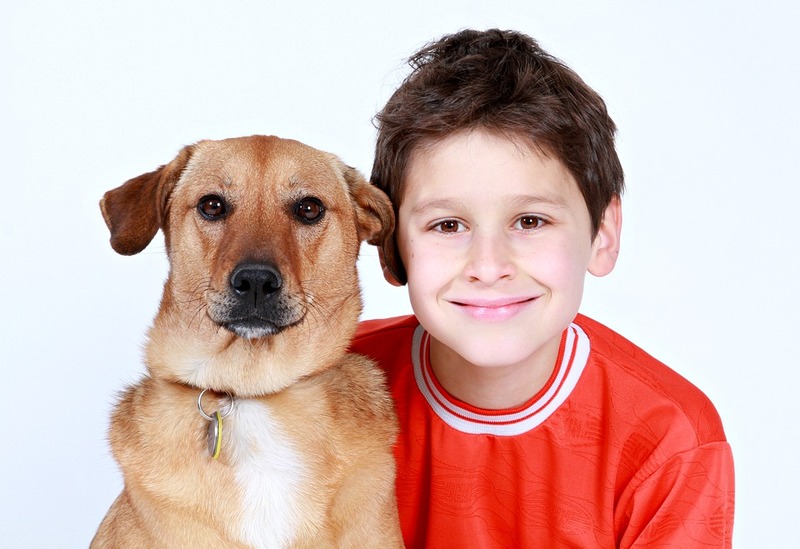 As a parent, you will need to assess whether your ADHD child can successfully handle a pet. In some cases, a child with ADHD may have severe impulse control or aggression issues and could harm the animal without meaning to. Or they might not be able to read the cues that an animal is frightened or territorial. It may just be a matter of waiting to get a pet until the child matures a little more.